Come recite, read, listen, share, opine, converse, or be still and ponder and absorb. But come! 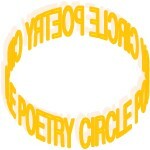 You are welcome to bring your own poetry, or a poem that you love. 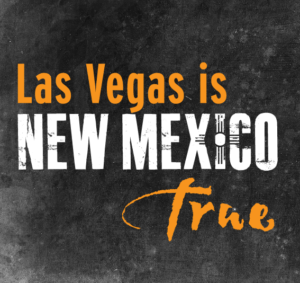 The Poetry Circle is an ongoing Salon Experience* for Las Vegas, New Mexico, sponsored by the Las Vegas Arts Council. *A salon is a gathering of people under the roof of an inspiring host, held partly to amuse one another and partly to refine the taste and increase the knowledge of the participants through conversation.